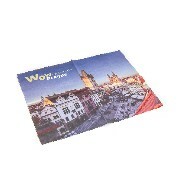 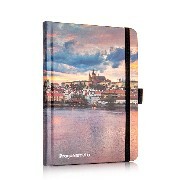 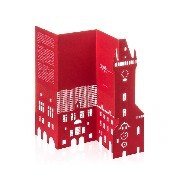 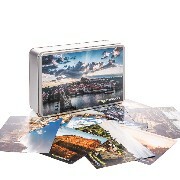 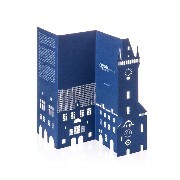 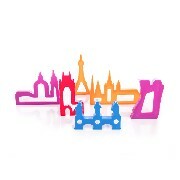 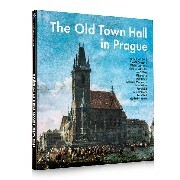 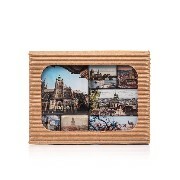 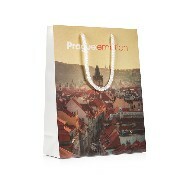 Practical gifts with Prague motifs bring back memories of your visit. 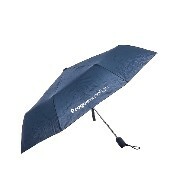 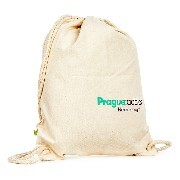 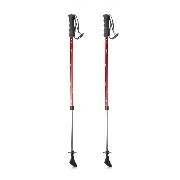 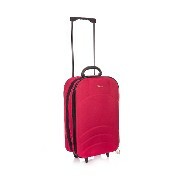 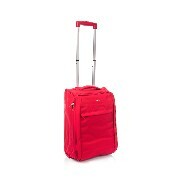 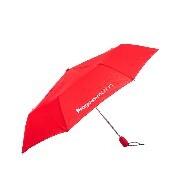 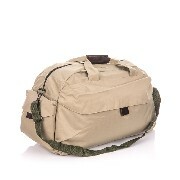 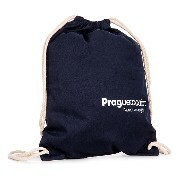 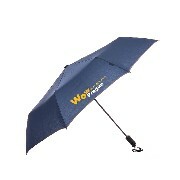 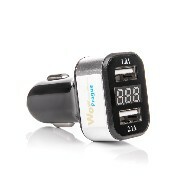 Our product range also includes practical travel accessories. 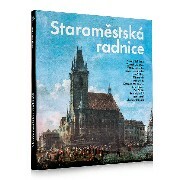 A czech printed guide to the oldest functioning astronomical clock in the world. 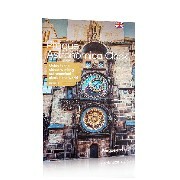 An english printed guide to the oldest functioning astronomical clock in the world. 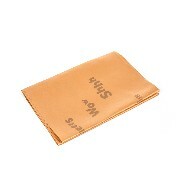 Even a humble wipe can be an accessory when printed with the right motif. 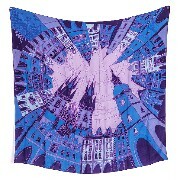 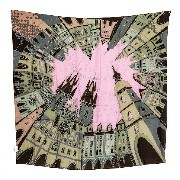 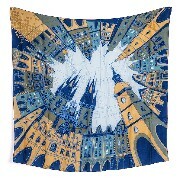 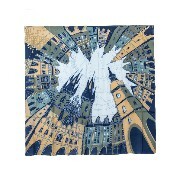 Ancient facades of Prague houses immortalized on silk will make your day special. 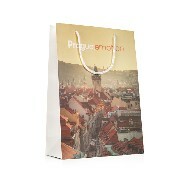 Paper bag with a motif of Prague Castle. 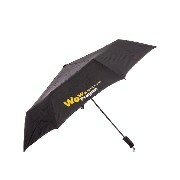 Rain will never catch you by surprise thanks to this key ring holding a single-use raincoat. 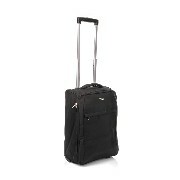 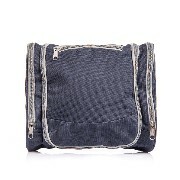 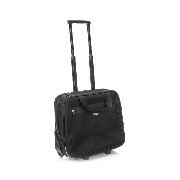 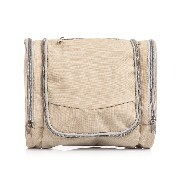 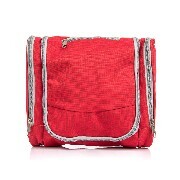 This stylish cuitcase will easily hold everything you need for a vacation or business trip.